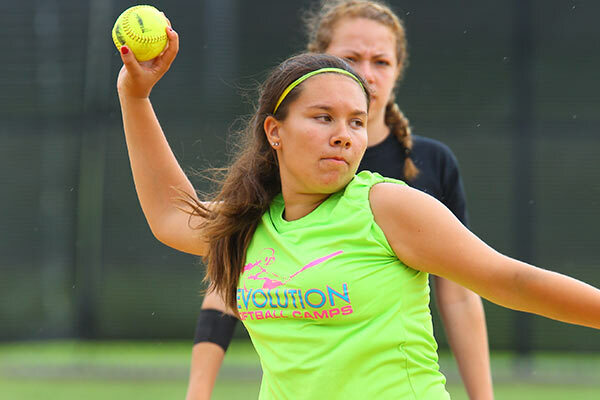 We’ve designed Revolution Softball Camps specifically for athletes to learn, enhance and develop their skills in all phases of the game. That becomes a reality thanks to the killer staff we employ each summer, as we grab only the best the sport has to offer from all over the country. 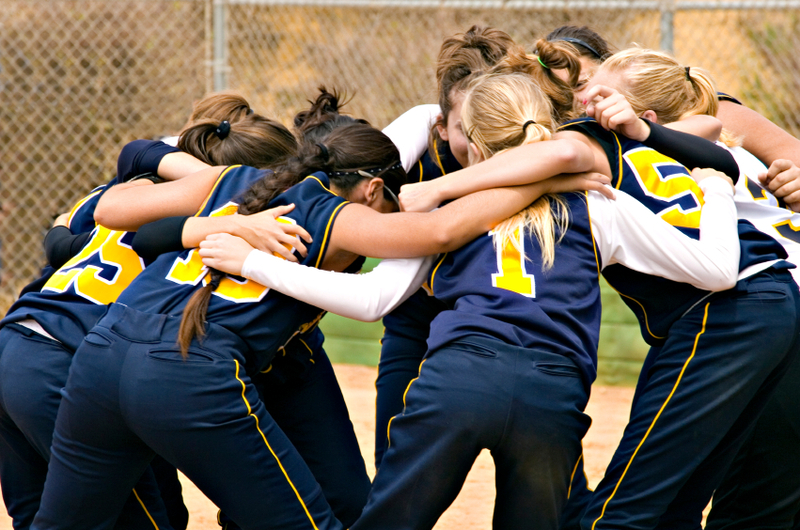 While there are different kinds of softball camps offered and they’re in various states, they’re all built on the same core values. These include excellence, fun, improvement, safety and sportsmanship. Are you interested in an extended day camp, but not sure about too many of the details just yet? Don’t worry – that’s why we’re here. Below are the four basic things you need to know about extended day camps if you’re seriously considering attending one this summer. Extended day softball camps are kind of like the best of both worlds – you get to stick around for a majority of the day, but still have the flexibility to go home and sleep in your own bed after a long, hard day on the field. Lunch and dinner is included in extended day packages, along with some evening activities. It’s a long day – 9am to 9pm – but it’s the best option if you want everything that an overnight camp has, but without actually sleeping in the dorms. 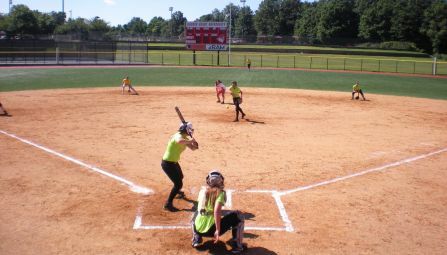 The amount of money that would be due for any Revolution Softball Camp varies on the type of camp you’re interested in. Based off the time commitment, extended day camps are typically the second-most expensive camp we offer each summer. The actual price does vary by location, so it’s important to look through all the details for the specific camp that interests you most. A good example of this is the Cate Sports Academy in Carpinteria, California this summer. Between July 31 and August 4, there will be overnight, extended day and day camp options available to those interested. The overnight camp costs $695, while extended day camps are $450 and day camps are $295. Extended day softball camps are offered at any location that has an overnight camp available, but once again, it’s important to look at all the details to ensure you’re getting exactly what you think from a particular camp. Obviously, we want all of our campers to have fun while they’re with us for a few days, but the biggest question we get is the following: What is my kid going to learn at camp?